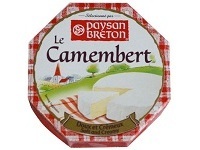 Camembert is a soft, creamy, surface-ripened cow’s milk cheese. 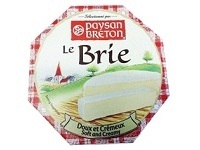 Brie is a soft cow’s milk cheese named after Brie, the French region from which it originated. 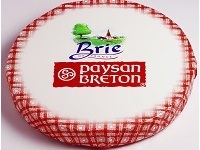 Brie is a soft cow’s milk cheese named after Brie, the French region from which it originated. This is a bulk version of the above product.